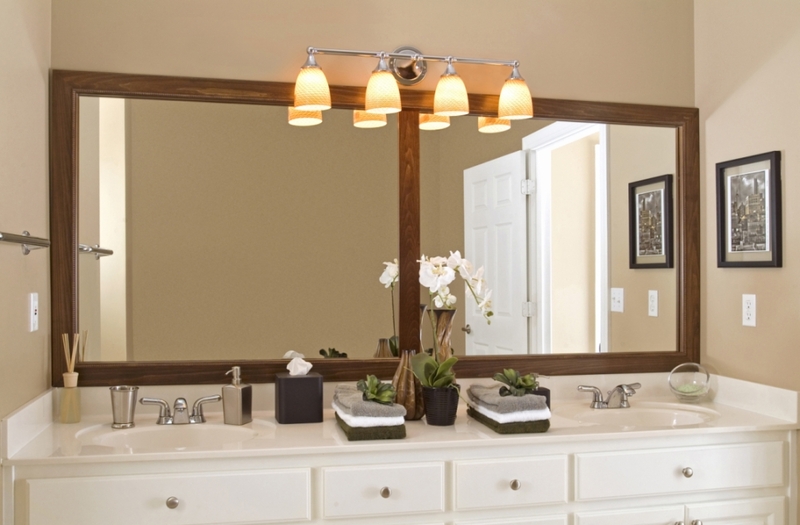 We offer a variety of mirror frame accessories to dress out your mirror. Side shelves are a convenient option for most of our mirror frames, that you can add as you order your frame. A stylish mirror divider adds class to a frame, and it, too, can be ordered as you make your frame selections. To complete the remodel, you may want to add a cornice cap to the top of your frame. 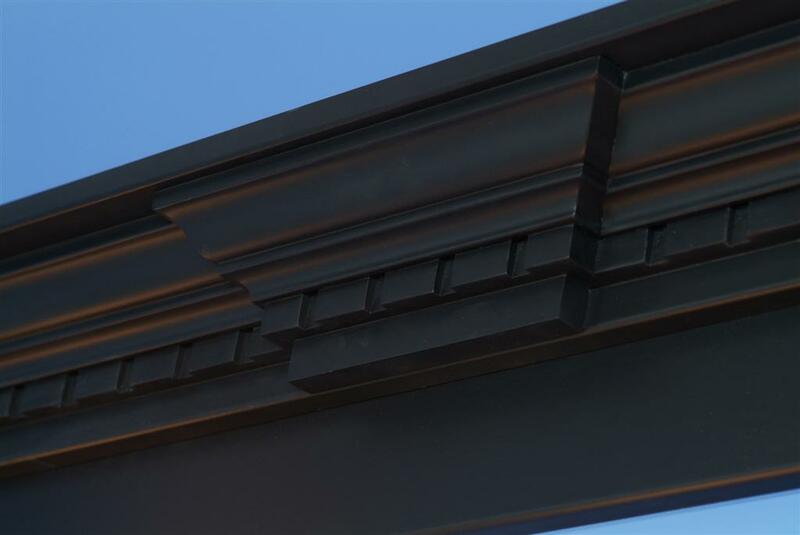 Order cornice caps separately in this section of our website.